Pulau Langkawi and Pulau Penang are both inimitable islands in Malaysia. Both islands are officially advantageous to visit. If you do not have to choose only one of them, you can discover both. You will travel to Penang first and visit Langkawi later. 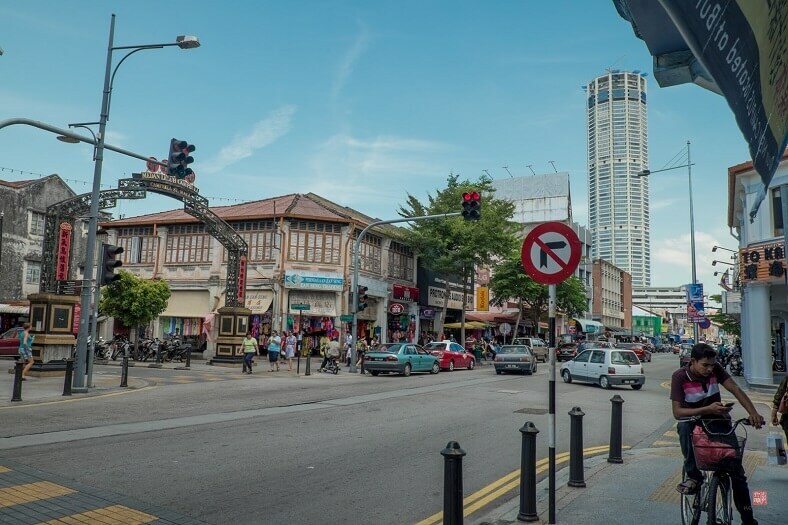 We will break down how to travel to Langkawi from Penang in a detailed guide. It is easy to prepare a traveling process. There are three main options of traveling to Langkawi. You can book an available flight, a direct ferry or a combination of bus and train. 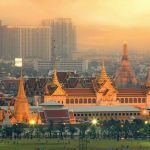 It depends on the tourists to have flexible options. 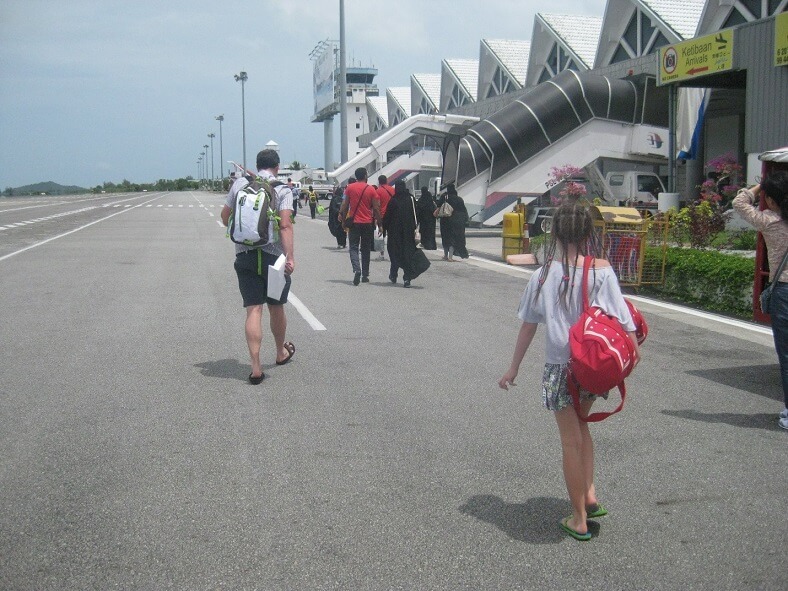 There are two low – cost airlines that provide daily flights from Penang to Langkawi. You could check and book the ticket of Air Asia or Firefly Airline. It takes only 35 minutes when choosing the flight option. The tickets are really worth and very fast. 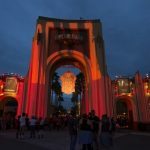 However, you should consider the travel time, the picking places (from your staying hotel to the airport) and the prices. In Langkawi, they do not have public transport choices. Therefore, you could pay an amount of money to take to Langkawi International Airport by taxi, hiring a car or something like that. 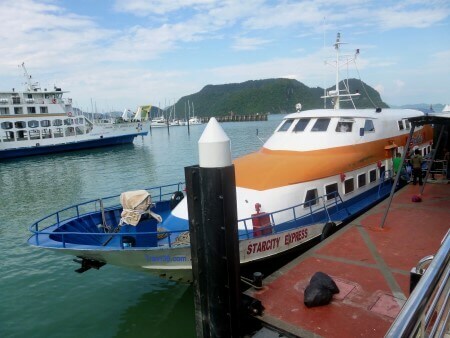 Most of the travelers prefer getting to Langkawi by direct ferries. There are a lot of boats that open in the route every day. By this choice, you spend between two and three hours to arrive. The travel time could be longer but you can enjoy the sightseeing in the journey. On the one hand, you need to book the ticket from the Ferry Services. In fact, they have three daily boats to support the customers in arranging the time to come. 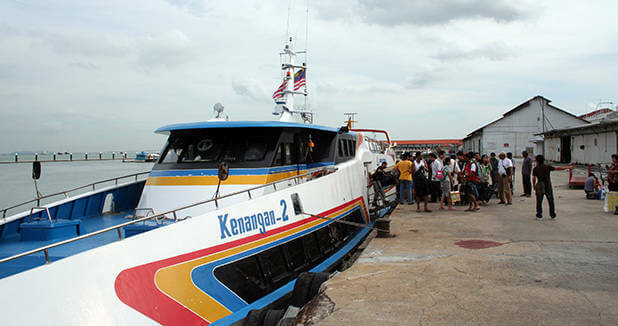 They have a cruise of high – speed patrons ferries connected with several ports in Kuah Jetty – the main ferry terminal to Langkawi. 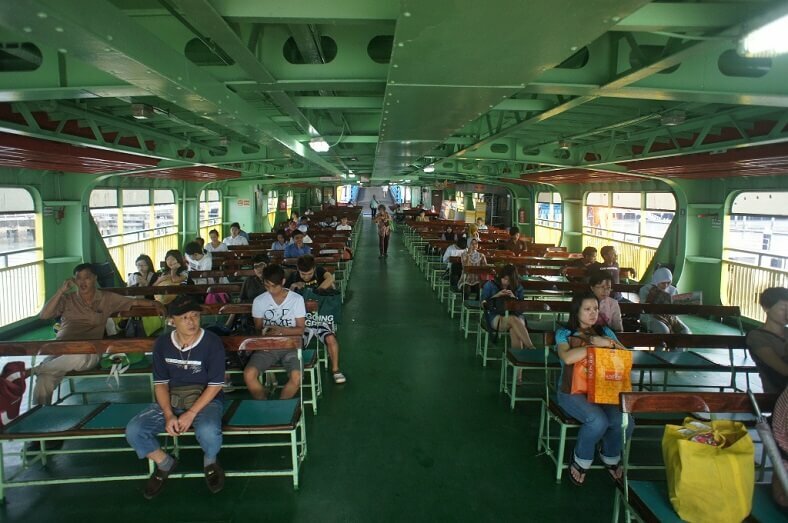 For those who have motion sickness, you need to consider the ferry option carefully because you have to sit on the long boat ride. Furthermore, the high – speed fleet can cause some annoyances for your stomach as well as nerves when the boats sometimes have bumpy routines. If you want to save much more money, you will choose the indirect ferry option. You need to take the Penang ferry at Butterworth. This is the place where you can take the bus at the stations near the ferry terminals – Alor Setar or Kuala Perlis. When traveling to Alor Setar, you need to take another short bus trip (around 15km) to come to the ferry terminal at Kuala Kedah. This is the place the ferries start going to Langkawi and the ferries open from 7 AM to 7 PM (customers can catch it every hour). You take one hour and 45 minutes to come. The fare costs RM 23. On the flip side, you can take a bus from Butterworth to the North and Kuala Perlis because the ferries also open to Langkawi from 7 AM to 7 PM (travelers can catch it every hour). It will take one hour and 15 minutes only. This selection is the shortest ferry trip and the cheapest price to get to Langkawi. The fare costs only RM 18. You can also choose the train and the ferry to travel to Langkawi from Penang. From Alor Setar or Arau – they are the train checkpoints in Butterworth, you need to catch the fleet in the port to get Langkawi. With the train, you might select the high – speed ETS trains or Komuter trains. The high – speed ETS trains are more expensive than Komuter. If the speed is not your top requirement, you could choose Komuter to save your budget. In the situation you want to take your own car to Langkawi in order to drive in the streets, you can take it in the ferries. 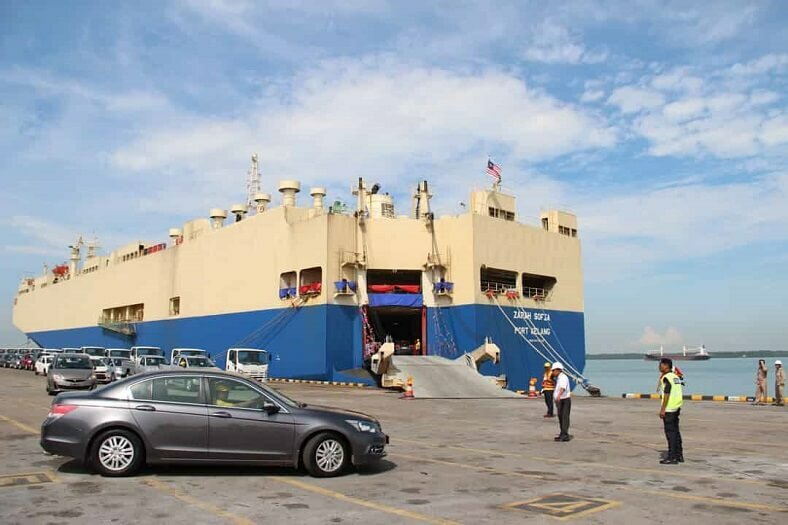 There are two car – ferry companies that are served by Langkawi Auto Express and Langkawi Ro-Ro Ferry Services to opt. Firstly, you can drive to Kuala Perlis port. Then, you can choose the roll – on – roll – off ferries (the car -ferry forms) and drive your car on the ferries. You could take your seat on the ferry and enjoy the beautiful scenes in short couple of hours over the island. After that, you can drive your car out of the ferry. Traveling to Langkawi from Penang is not difficult at all when you have the instruction and a detailed plan. If you are getting from Langkawi to Penang, this guide will still be useful for you. You can completely do the reverse things.